elii » RRMM >>> ARCHELLO! Los Carruajes de los RRMM en Archello! 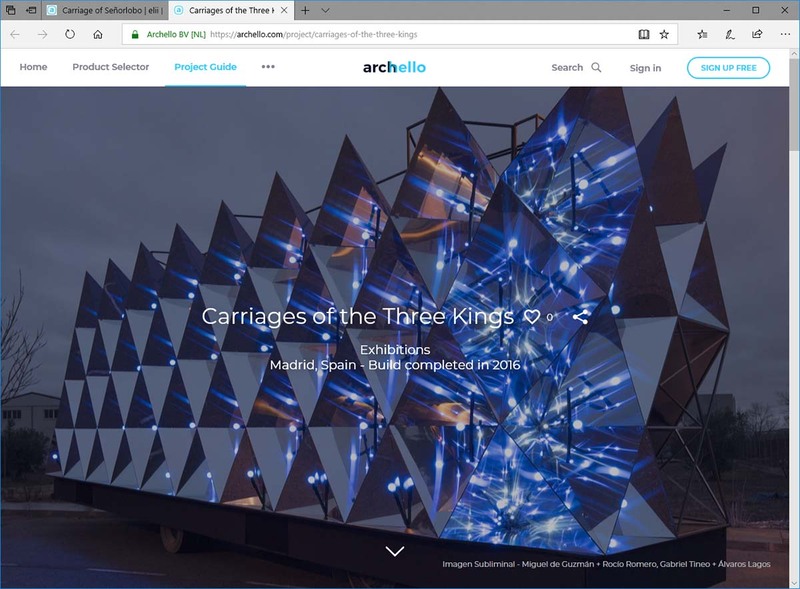 The Carriages for the Three Kings at Archello!